After a lot of great feedback from members, I'm really pleased to say that everything has come together nicely to offer our first range of products. Everything is in stock (and looks great) and I urge everyone to have a look. Our checkout process is secured by SSL (https://) and payments are processed by leading online payment company Stripe. We don't store any credit card information. 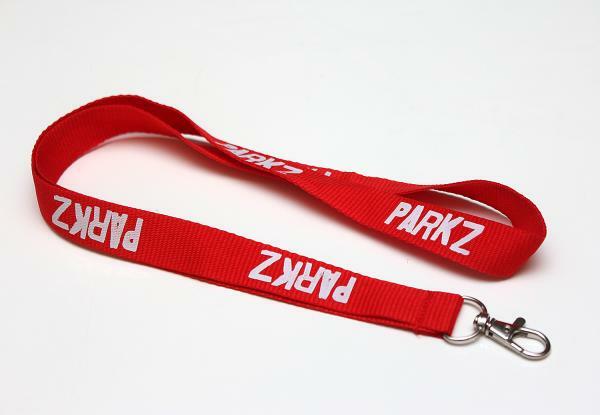 Parkz is operated by Timber & Steel Pty Ltd. All payments will appear on your credit card statement as such. Australia Post Regular and Express. We'll aim to get all Express Post orders shipped within one business day and Regular Post orders within one week. 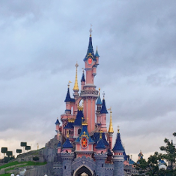 Wherever applicable we'll provide tracking information and if there's any delays at our end we'll try and let you know ASAP. 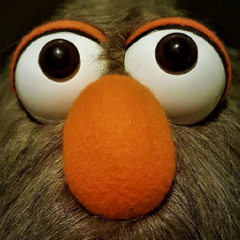 What if an order goes missing, is incorrect, broken etc.? Contact us and we'll sort it out. When will you have my size? We have limited numbers of shirt sizes to begin with, but we'll try and keep up with it and order in new quantities as needed. 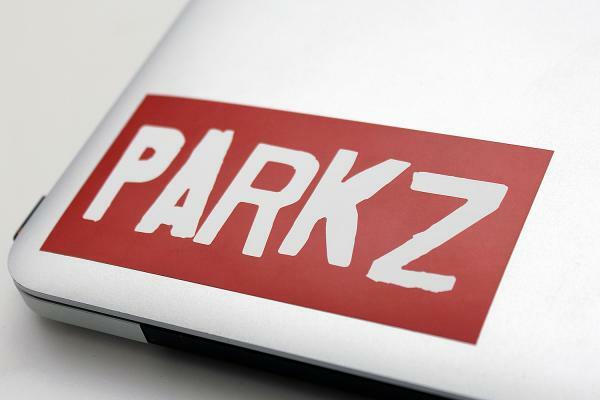 If you join the Parkz Crew your account will automatically be upgraded for the duration of your membership. At its conclusion you will be sent a reminder to renew; if you choose not to renew then your account will revert to its previous level. We don't automatically renew memberships. The ecommerce facility is a new feature to Parkz so if you encounter any issues please let us know and we'll look into it. 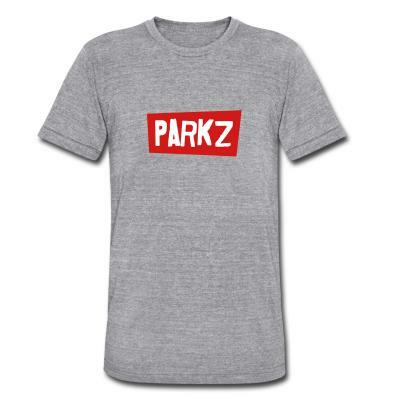 Just a heads up to anyone that was interested in getting their hands on a Parkz t-shirt (either by joining the Parkz Crew or on its own), numbers for all sizes are pretty low, but we're down to just one XL and one Medium t-shirt in stock. Still a handful of Small and Large remaining though, but these will be gone before too long as well. When stock runs out we'll likely try a different t-shirt design for the next one, so this is your last chance to get your hands on this shirt for now. How long has that taken Richard? Just over six months it would seem. Judging by your intention to roll out another batch, it seems it would have been successful for you? The current shirt is super comfortable - however the solid vinyl print on the front doesn't breathe (for obvious reasons) making it a bit sweaty in hot weather. I've noticed the two-part screening isn't blending well. On my shirt - the white is peeling away from the red - the vinyl stays the same size if the shirt stretches and it forms a gap. I'd love a polo - embroidered or printed, and a long sleeve option would be great for days in the sun. Any chance we're going to see other merch items come online before our first twelve months runs out - in order to take advantage of the 'crew discounts' etc? I'm all for a polo. A polo would be great - especially for those hot summer days where wearing one can make the difference between coming home happy and coming home with a red and sore neck. It's been OK @AlexB... the first batch wasn't very big so it hasn't been all that hard to get to this point of being nearly out of stock. Agreed about the comfort of these shirts, and also about the vinyl print. We'll move to a more traditional screen print in future I think... the vinyl really stands out and is very crisp but you can definitely feel it. I haven't seen the stretching issue with the logo myself. I'm guessing we're talking a millimetre or less of movement/gap as the tolerances should be pretty tight with the red and white sections? A traditional screen print would fix this too. @MaxxTheMonster, the current American Apparel shirt we offer only goes up to 2XL. We might be able to work in a few one-offs into the next batch if we can get it all locked in before we place an order. We do need to clear most of the current stock before I'll even start thinking about the next batch. As I'm sure I said when we started this, there's really no margin on the first shirts as we just wanted to get it out there and gauge interest, so unfortunately I'm not sitting on a big pile of funds right now to dive headfirst into every possible idea. @Richard - The movement \ gap is pretty small, but the issue is because it has separated, this then gives you two new edges, which lift. Rubbing on things (like a jacket, or camera strap) then causes it to lift and peel away. It shouldn't be peeling/lifting... this print method is meant to be good for 100+ washes. Remind me when I'm organising the next batch (I'll let folks know) and I'll get you a replacement... at least with screen prints we won't have this issue.